Earlier this year, I started volunteering once or twice a month at the Hangleton Foodbank. They do a great job helping families and individuals in need in the Hangleton, West Blatchington and Hove. 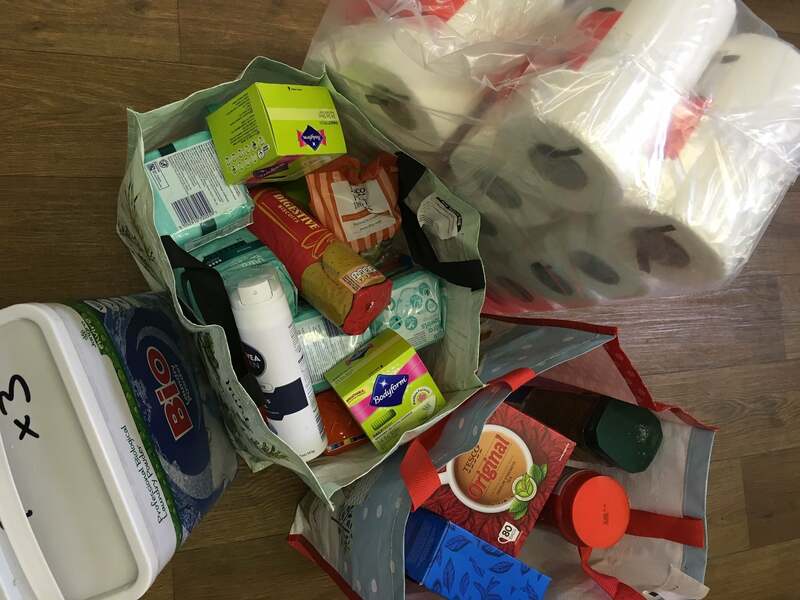 We’ve now started collecting donations at our offices in Selbourne Road in Hove. Staff, friends and customers have donated food items. Green Mop donates loo rolls and washing powder too. The picture shows the most recent donation. It doesn’t have to be much as all is appreciated. So if you want to drop any donations of food or toiletries for our local foodbank, please feel free to drop by our offices!